founded on a vision of daylight, fresh air and quality of life. 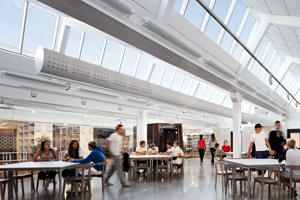 VELUX is the market leader in the manufacturing of skylights and roof windows. Available to builders and architects throughout the United States, VELUX skylights and roof windows are complemented by a complete range of blinds, electronic accessories, solar panels and shades. Adding a SUN TUNNEL™ skylight is a cost-effective way to add natural light to small spaces such as powder & laundry rooms, kitchenettes, hallways or other tight spaces that need a brighter, more vibrant appearance. 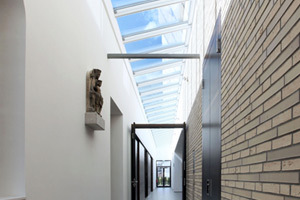 Their low-profile design creates a sleek appearance on any roofline, and their pre-fabricated light tunnel makes them quick and easy to install. Not to mention, they come with a 20-year tunnel warranty.